Our vast range of liquid waste removal services includes septic tank maintenance, sewer flushing, grease trap cleaning and more. Your septic tanks need periodic inspections and pumping to prevent clogging and other problems. Be it an industrial, commercial or residential job, our reliable equipment and highly trained team will handle all your cleaning needs. 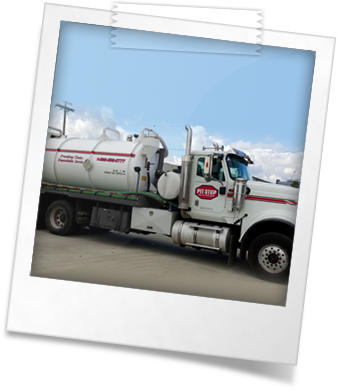 From cleaning services to pumps and catch basins, Pit Stop Septic Services is a name you can completely trust.